We are now just about 7 weeks away from my birthday – June 5 for those of you ready to shower me with adorations – and, per usual, I’m now starting to think about how I want to celebrate it. I’ll probably do a fun dinner out with friends before the actual day and then celebrate with family the day of. Because I’m still battling low energy and my circle of friends is small, I don’t see a fun party in my immediate future. But maybe I’ll be up for it next year for my 25th, and if that’s the case, then I need to know how to throw a great grown up birthday party. I really love dressing up, and what better excuse than your birthday? I’d love to do a Breakfast at Tiffany’s theme or do a murder mystery (more on that later) that would have cocktail party attire. I love the idea of big numbers, and, depending on what the theme is, I would either go with balloons or decorated cardboard ones like these. And how fun is this glitter bottle? I think that it might be better as a centerpiece or maybe holding flowers. As for colors, probably pink, gold, and Tiffany blue. If I’m going with the Breakfast at Tiffany’s theme, a Tiffany cake is definitely needed, or at least cupcakes with Tiffany frosting. How about having the drinks in a cute and designated area? 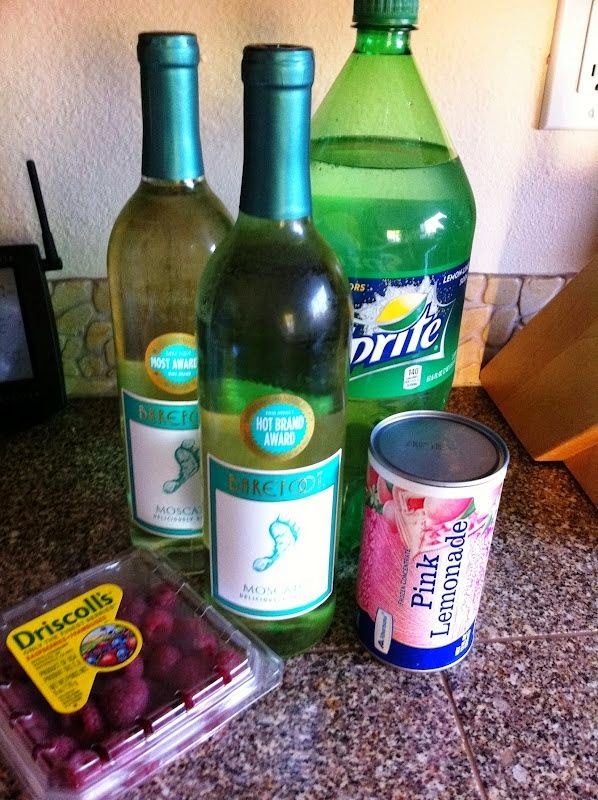 This moscato punch looks delicious. Like I said, I’m interested in having a murder mystery party. My friends in high school used to have these, and they were so fun. Essentially, everyone who attends the party is assigned a character. They attend dressed up as that character, act like them during the part of the party that is the murder mystery, and try to figure out who is the killer. There are websites where you can peruse different types of mysteries so you can figure out which type would fit the best for you and your attendees, including the number of people. It would also be so fun to have a photobooth! And it would be even better if it’s a murder mystery. What would be your ideal birthday party? How do you celebrate your birthday as an adult?If you need any supplies for your party, check out PartyOpedia. They have lots of options! Disclaimer: I received compensation for this post. You can read more about this and why I do this in my full disclaimer policy. Thank you for supporting Kate the (Almost) Great!